When charging your laptop, you might see the “plugged in, not charging” message. Find out what this message means and how you can fix it. Monitoring your laptop’s battery is important. 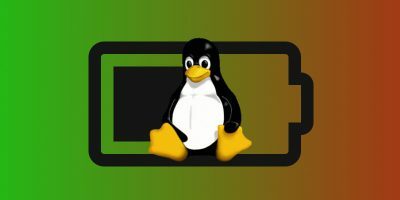 Explore these ways to manage your battery in Linux. 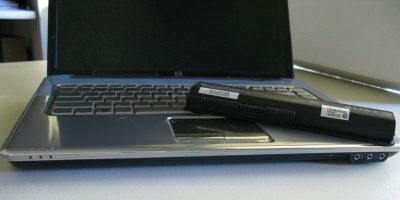 There is an old piece of computer advice that states you should not keep a laptop plugged in to the mains constantly for long periods of time. Does this advice still hold up? The short battery life is always an issue for laptop users. Here we will show you how to improve and optimize your Windows laptop battery life.